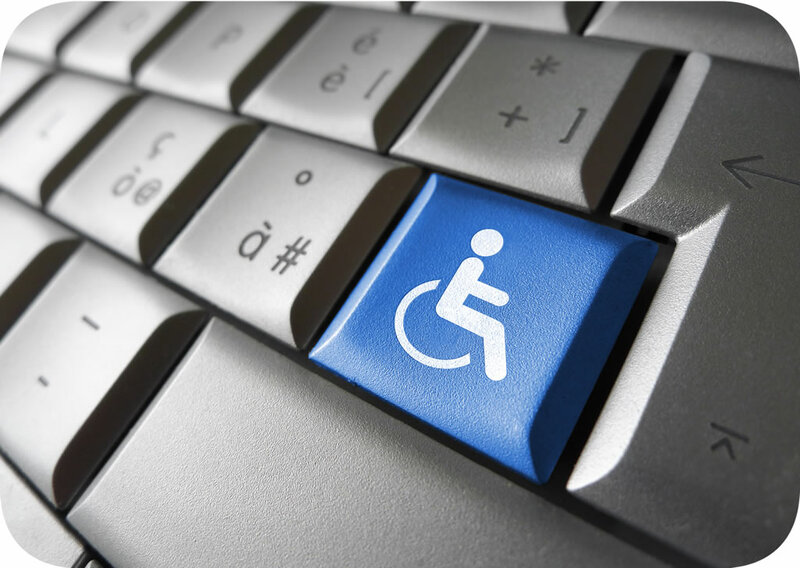 Avtec's ADA Compliance Audit service makes it easy to identify accessibility problems on your website, helping you to prioritize issues and deploy remediation efforts efficiently. Our audit service will tell you what's wrong and how you can fix issues. And, if you don't have the resources to fix accessibility issues in-house, our team of web accessibility experts can fix them for you. Track your progress over time, to measure and document accessibility improvements. 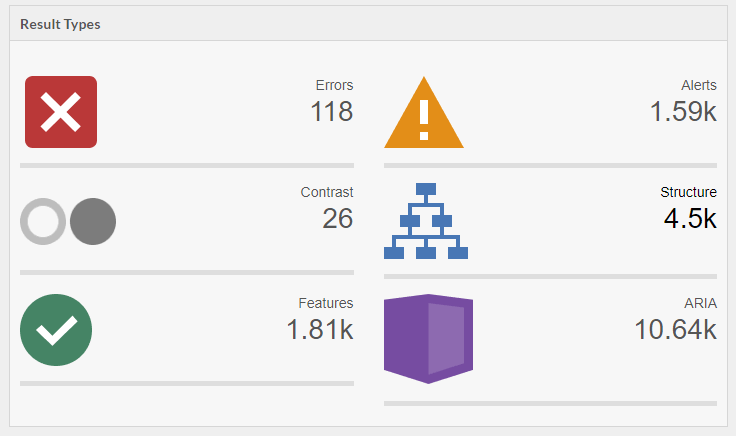 testing by auditing page content for WCAG 2.0 errors and warnings. know where to focus your efforts to maximize compliance. Audit your pages for conformance with accessibility standards to ensure that your website's content can be accessed by everyone. Use our content audit tool to monitor your website’s health to ensure that the integrity of your information is maintained.